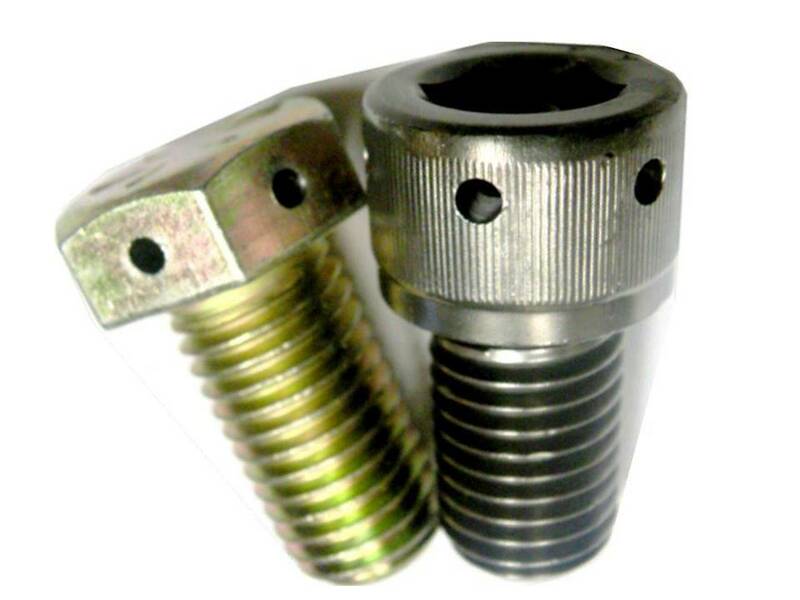 Fasteners may require additional procedured performed on them to complete their role in the fastener market place. There are a limited number of companies that have the facilities or skills to carry out this work. 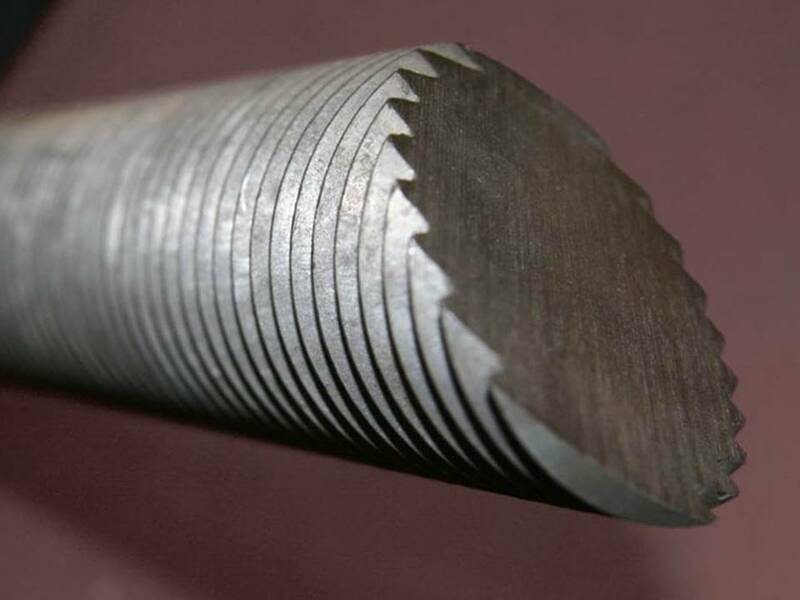 Drilling requires accuracy and the ability to drill through high tensile steel, to hold the thread with out damaging it and to remove the bur after drilling. Cutting both unthreaded rods, threaded rods and rebar with out damaging threads or bending the bar are skills limited to a few. 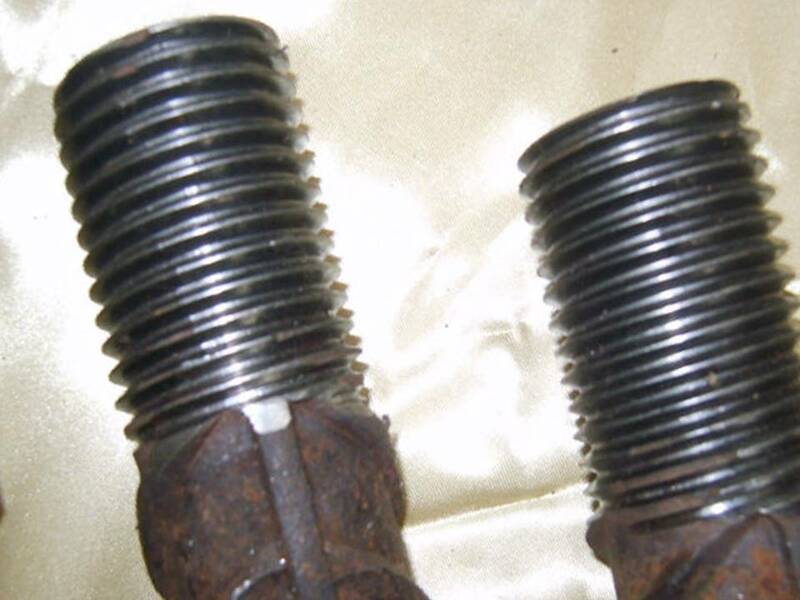 The ability to thread rebar requires specialist machinery to sucessfully performed this operation on long lengths of fastener product.